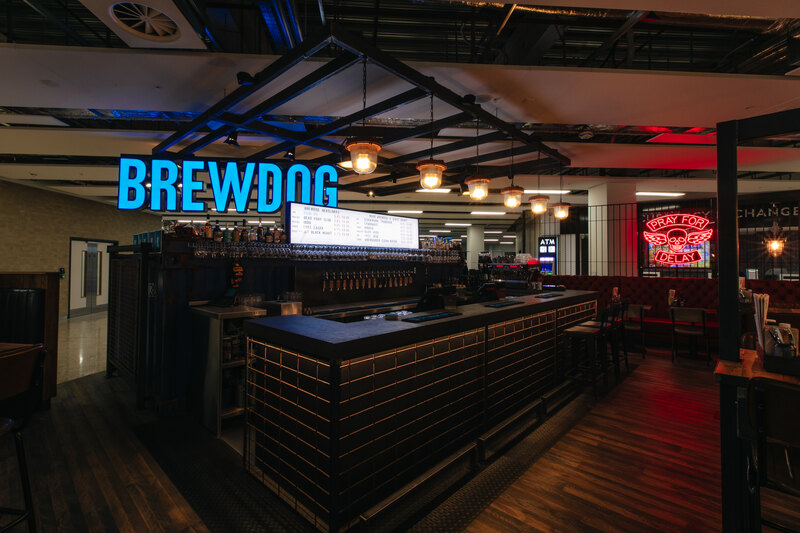 Scotland’s largest independent brewer BrewDog has opened its first ever airport bar at Edinburgh Airport. The Aberdeenshire-based brewery will offer passengers a wide range of beers from its own collection as well as carefully curated craft brews from around the world. Travelers will also benefit from a specially developed breakfast and lunch menu which features loaded hot sandwiches, salads and all-day breakfast. 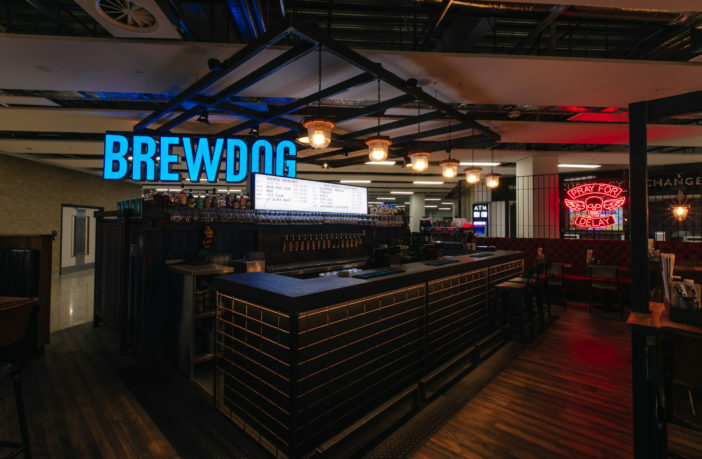 The bar will be situated in the new terminal expansion and will be operated by TRG Concessions in an exclusive franchise partnership with BrewDog. 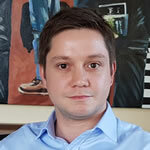 Gordon Dewar, chief executive of Edinburgh Airport, said, “We’ve been working extremely hard to improve the facilities across the airport and this is the latest stage in that project as we deliver a global brand for passengers. James Watt, co-founder, BrewDog, said, “This is a BrewDog bar like no other. Not only can we introduce more beer drinkers to the power of craft beer than ever before, but we can turn the traditional airport beer experience, into a vibrant hub of excitement and craft beer passion.